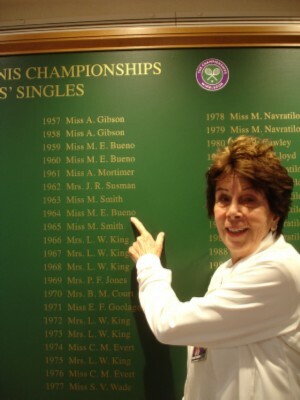 This is Maria Esther Bueno’s official website, where you will find everything you need to know about this great tennis champion who was a legend throughout her own lifetime, and whose legacy continues after her sad death on 8 June 2018 at the age of 78. Generally acknowledged as being the first to put women’s tennis of today on the map, she was ranked No 1 in the world in 1959, 1960, 1964 and 1966, during which time she won the singles title at Wimbledon three times and the US National title four times. 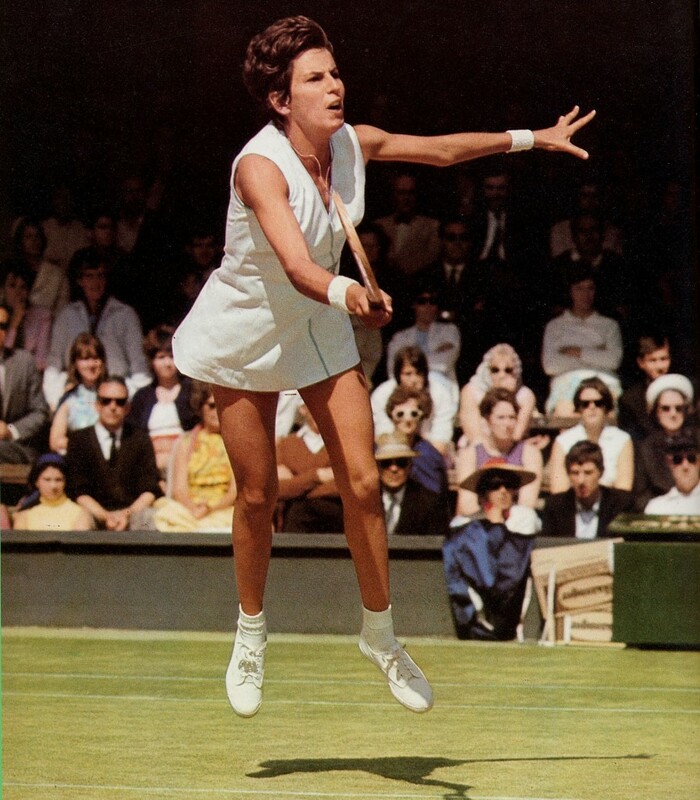 As a doubles player, Maria was second to none, winning 12 major championships with six different partners and capturing the Doubles Grand Slam in tennis in 1960, the year she was a finalist in all three events at both Wimbledon and Forest Hills. 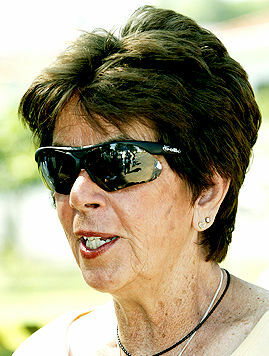 She garnered a total 19 Grand Slam titles and notably became the first non-US woman to win both Wimbledon and the US Championships in one season. 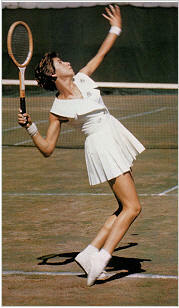 In fact, she is one of only 8 women to win Wimbledon and the US titles three times during her career. Maria was always glamorous in dresses specially styled for her by couturier Ted Tinling and she played the game with unique artistry and flair, dancing across the court with deceptive ease and striking the ball in perfection. 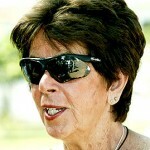 In 1978, Maria Esther Bueno was inducted into the International Tennis Hall of Fame. There are many references to Maria’s career on the worldwide web, many of which contain incorrect information about this remarkable and famous athlete. For her definitive story, approved by the great lady herself, you have only to click through these pages for the real story and then click ‘Home’ to return here.